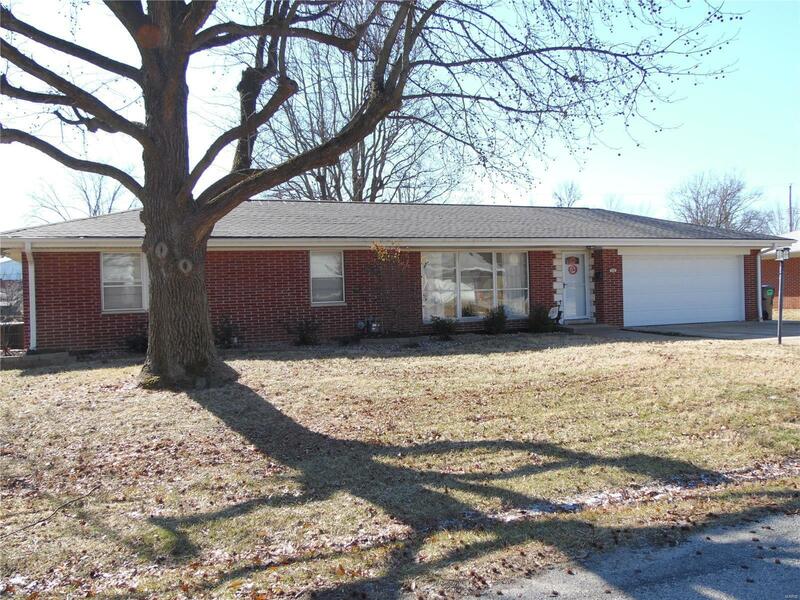 Beautiful full brick ranch with a partially finished basement. The cozy family room has a beautiful brick fireplace and lots of room for family gatherings. There's hardwood floors though out. The galley kitchen is updated with granite counter tops, stainless steel appliances and ceramic tile flooring. This home is move in ready.